Asmus Farm Supply’s Rake location is our corporate office, located north east of the small town of Rake, Iowa, just 1/4 mile south of the Iowa/Minnesota border. Our Rake location has numerous options available to meet your needs. We carry and support all major chemical manufacturer’s products and supply Chemical, Fertilizers, Seed & Seed Treatment. Our Agronomists are all CCA certified and highly trained to help develop a customized crop protection plan for your operation. If you have questions throughout the year on the products we sell, we encourage you to call or stop in and talk with any one of us. We are setup to provide packaged or bulk products and carry a large supply of mini-bulk tanks available to our customers to meet the growing needs of today’s operations. However, unlike most retailers, we do not provide custom application services. If you are in need of someone to make custom ground or aerial applications, we have a list of quality custom applicators that fall within our sales geography. Asmus Farm Supply is also proud to have a Pioneer Seed Dealership at our Rake location since 1964. If you’re interested in learning more about what Pioneer has to offer, come talk to our Pioneer Pro Rep, Devin Helming. 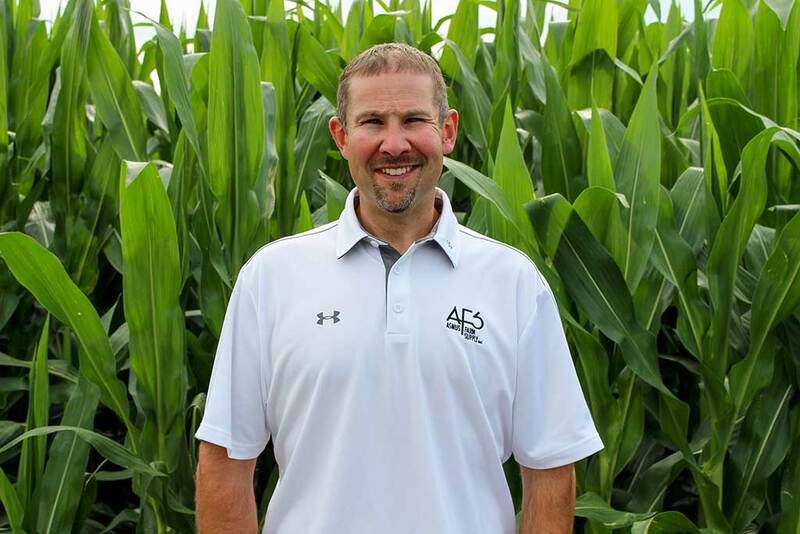 Harlan is a second-generation Manager of the family business and joined AFS in 1987 after graduating from Iowa State University with a Bachelor of Business Management degree. Amy holds a bachelor of Fine Arts degree in Graphic Design from Iowa State University and has been Certified Crop Advisor since 2004. Together they hold various rolls throughout the company. 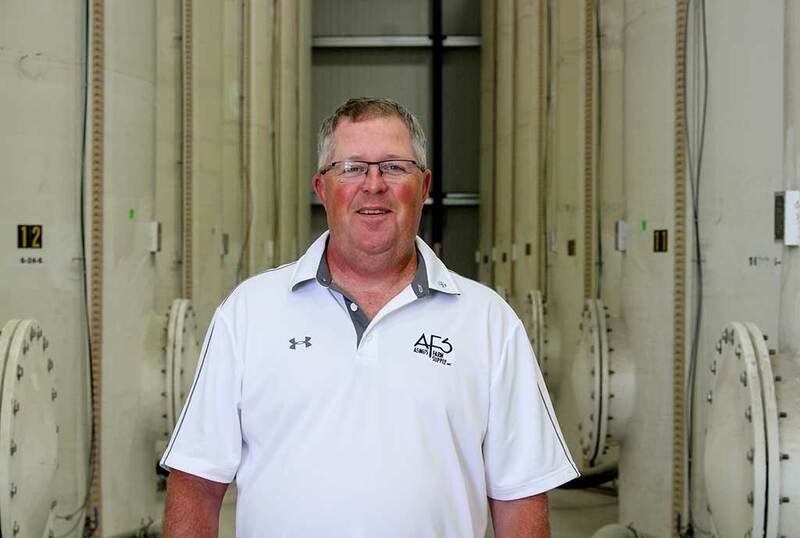 Since coming back to the family business after graduating college, Harlan has held various job titles including Warehouse Assistant, Seed Sales, Crop Consultant, CCA Agronomist, Purchasing Agent, and Chemical Programs Administration. 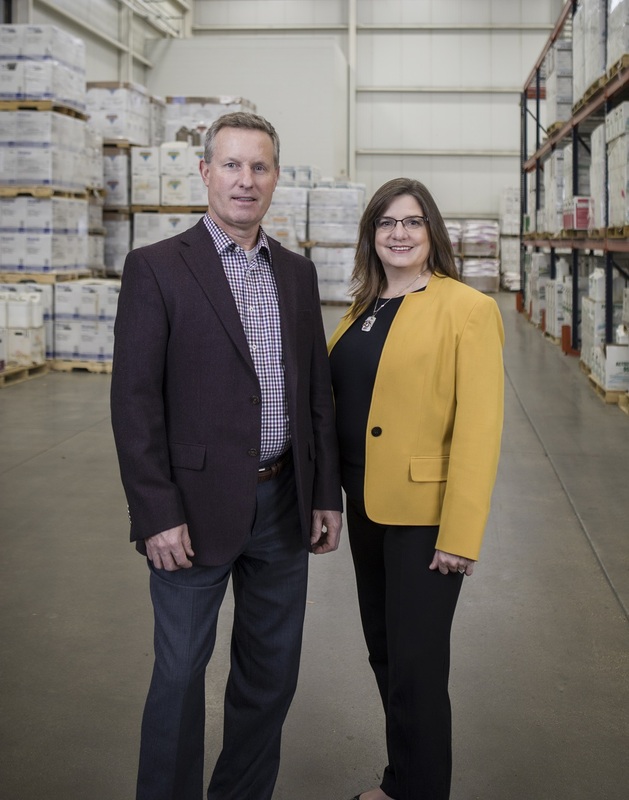 Harlan now is the company President but continues to work with clients and manages product procurement and pricing for the chemistry department. He encourages integrity-based relationship selling amongst the AFS staff and spends considerable time nurturing relationships with manufacturing suppliers and AFS clients. Since getting her CCA, Amy has participated in state CCA board roles on marketing committee, credential review committee, chairperson in 2010, and currently as a CCA representative to the Agribusiness Association of Iowa board. She is a member of the Tri-Societies (ASA CSSA SSSA), serving on the Science Policy Committee and is involved with Congressional Visits and Public comment periods. Amy is also an industry consultant for DeMatteo Monnes, where she has been sought out to share her opinion on trends involving agricultural seeds and chemicals. While in the office, she works with customers on specialty crops, manages HR duties and external relations with partners in the industry. Holden is the third generation at Asmus Farm Supply. 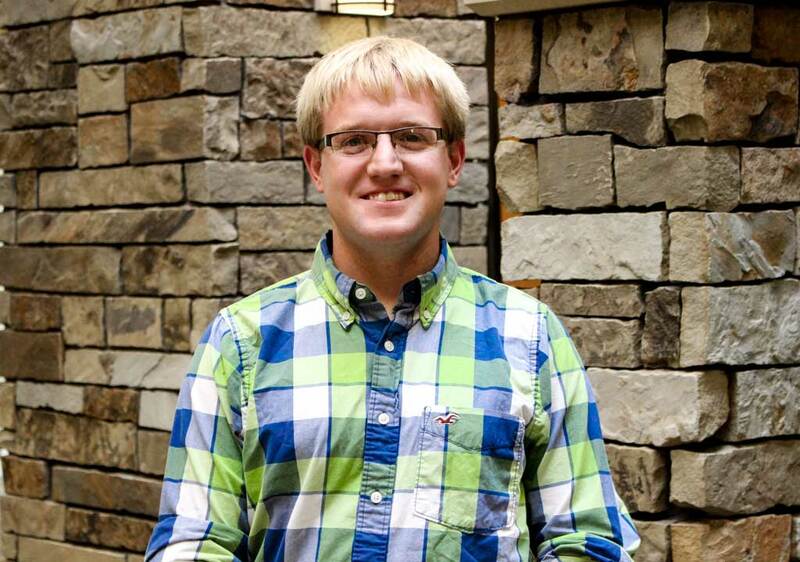 Holden began with AFS after graduating from Iowa State University in May of 2014 as a chemistry sales agronomist. Holden grew up on the family farm in Rake, IA where he spent his time watching both the farm and AFS grow. Besides working at AFS, Holden also works with cattle on his family’s farm, is a volunteer firefighter, and an active alumni and leadership facilitator of the Alpha Gamma Rho Fraternity. Billie graduated from Bethel University in 2015 with a Bachelors degree in Organizational Communication & Marketing studies. She grew up in northwest Wisconsin surrounded by more trees than cornfields but enjoys the new view. Billie is married to Holden Asmus and together they manage the cattle portion of the farm. She enjoys spending her free time being outdoors and learning more about cattle health and cow/calf operations. 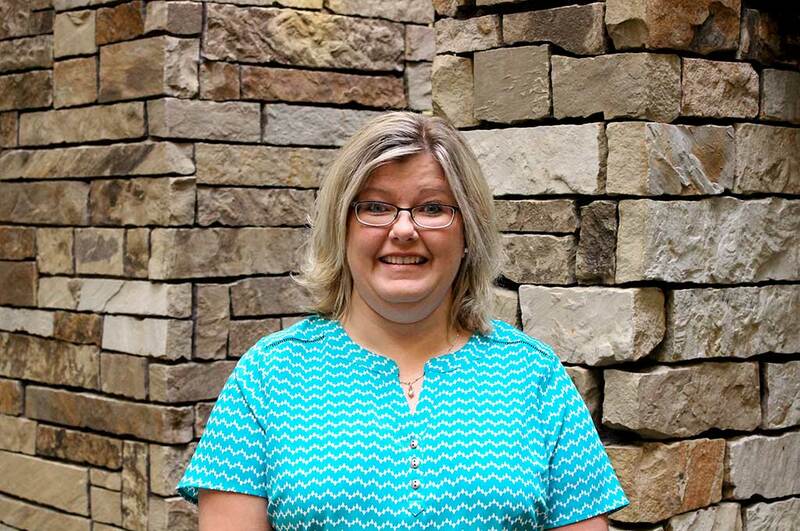 While not spending time with the cattle, Billie primarily takes care of any creative & design projects for AFS along with marketing and advertising and is involved on the North Iowa Betterment Board helping further her community. Garrett is the third generation at Asmus Farm Supply. He joined the AFS team in December of 2016 after graduating from Iowa State University in Agricultural Studies. Garrett grew up on the family farm in Rake, IA where he spent his time helping where needed at AFS and on the farm. Besides working at AFS, Garrett is a volunteer fire fighter and first responder and enjoys working on projects around his house. Pat joined the Asmus team in the Summer of 2012 with a broad knowledge of systems administration and support for agribusiness environments. His duties for the Asmus team cover all administrative needs for the leadership team as well as coordination of communications between the Asmus’ and their wide-reaching sales force and client base. Darcy joined the Asmus team summer of 2016. Currently she lives in Thompson, IA with her husband Jay and together they have five children. In her free time she enjoys spending time with her family and friends. Darcy is excited for the opportunity to continue to work in agriculture and be apart of the AFS team. 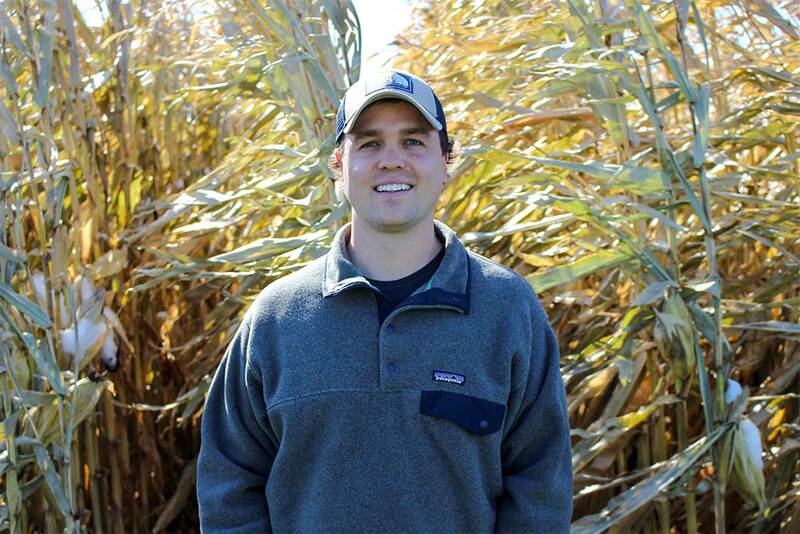 Nate joined Asmus Farm Supply in the Fall of 2012 from his agronomy position in eastern Nebraska. He rounds out our chemical sales and support division with Harlan and his team. 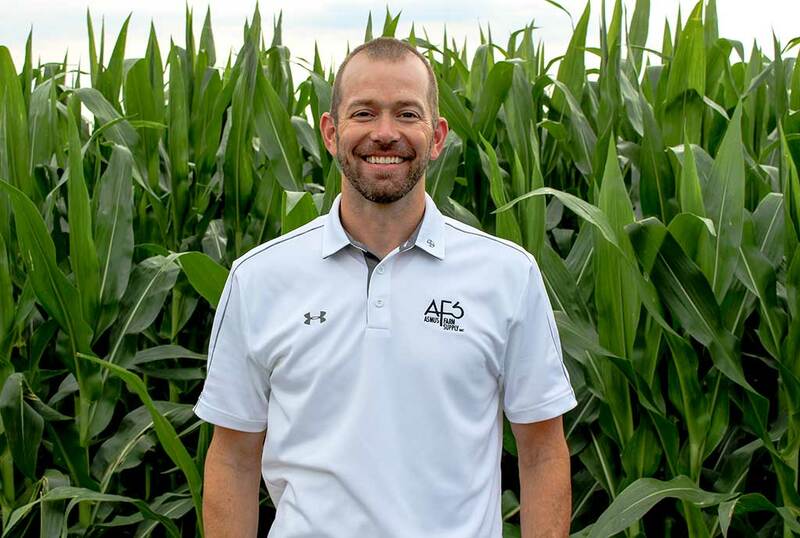 Nate also manages our First to the Field program connecting agricultural manufacturers and retailers with progressive growers to effectively evaluate new products and concepts. In addition he assists customers in our MZB Technology partnership. If you have questions about First to the Field or MZB, don’t hesitate to give Nate a call. Jason started with AFS in January of 2010. 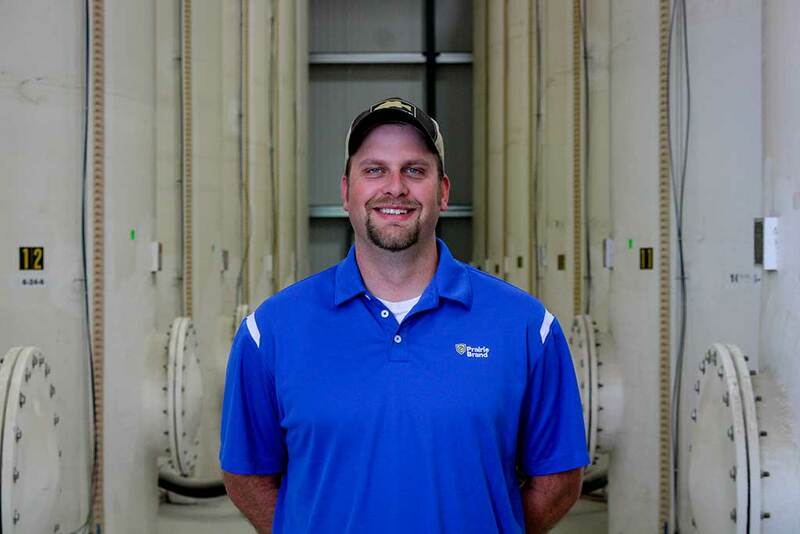 Jason grew up on a family farm near Ringsted, IA and continues to play an active role in the operation today. 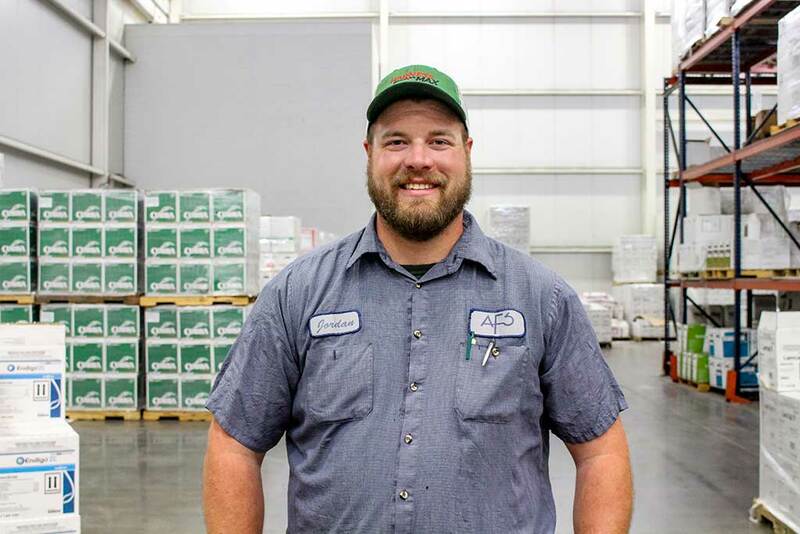 Prior to working at AFS, Jason worked for an independent retailer in Aberdeen, SD selling seed and chemical. He is a 2007 graduate of South Dakota State University and holds a Bachelor’s Degree in Agronomy. When not working on the farm or at AFS, he enjoys hunting and fishing. Jake grew up on his family farm near Swea City and continues to help with the operation today. 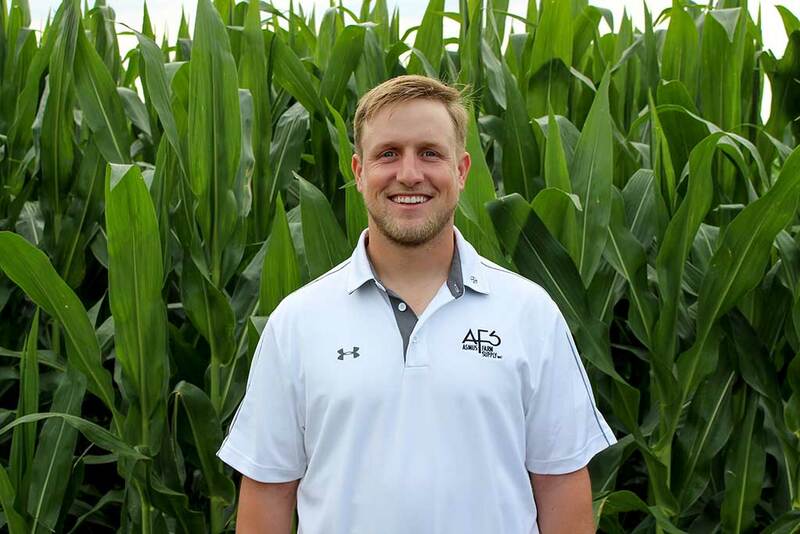 Because of his interest in history in agriculture, Jake went on to pursue his degree in Agronomy from Iowa State University and went to work in Ag Retail selling seed, chemical and fertilizer. Together he and his wife Jordan have two beautiful daughters and another one on the way. When he’s not helping with the farm, you can find him enjoying his time outdoors with his kids. 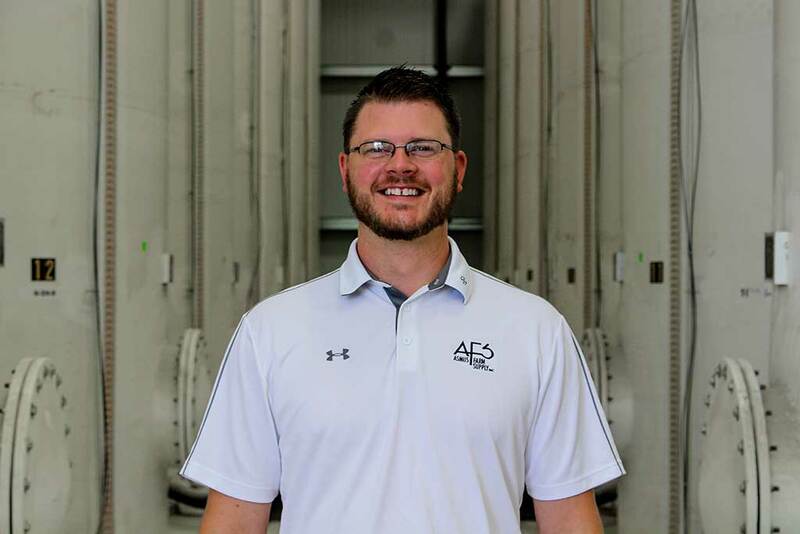 Cody joined AFS in February of 2012 and holds an Associate’s degree in Applied Science of Agricultural Sales & Service and Agricultural Operations Management. Cody grew up around a fertilizer and chemical business in Thompson, IA. 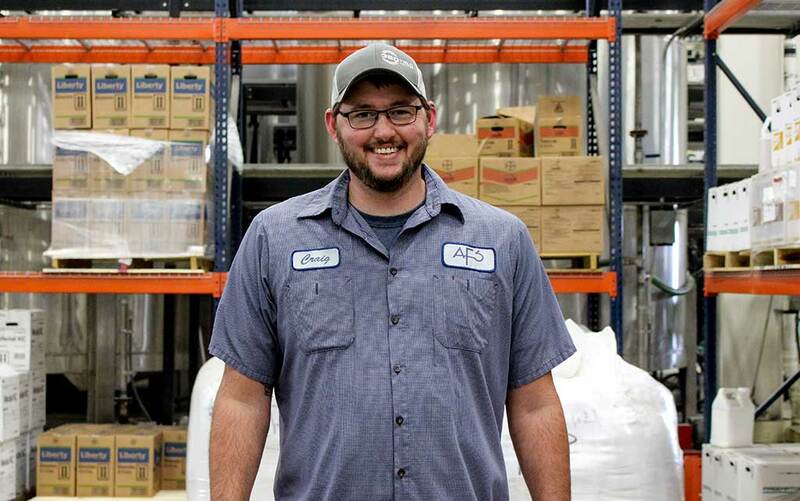 Prior to working at AFS, Cody worked for two local cooperatives as a custom applicator and sales support staff. Cody is involved with nutrition products and additives as well as handling of these products. 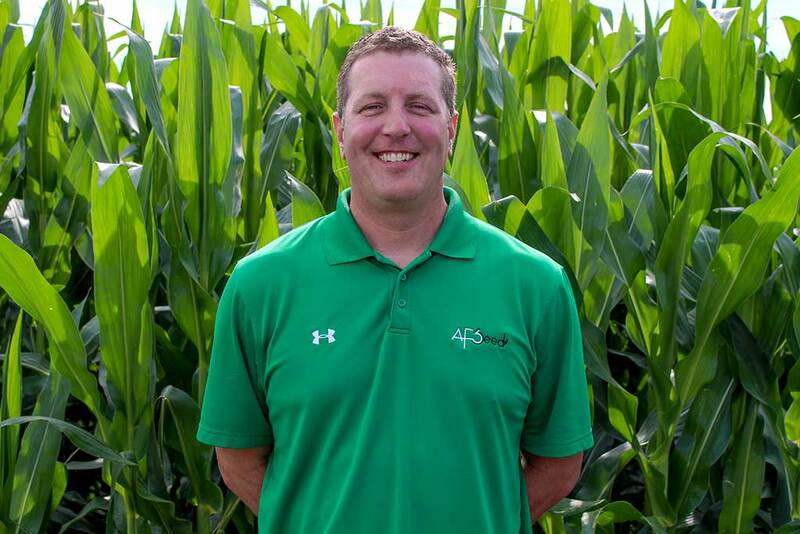 Cody strives to be an excellent partner for all AFS customer’s plant nutrition needs. He and his wife, Alicia, reside in Buffalo Center, IA and have two children, Rowan & Ross. 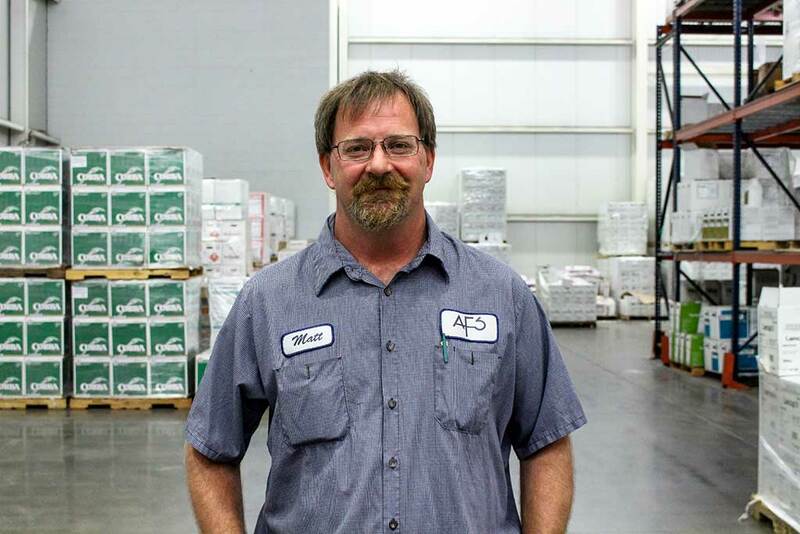 Mike started his career in 1993 as a custom applicator, later moving into sales. Mike became a CCA in 2000 and has been working in agricultural sales since then. Mike has over 22 years of experience in agriculture, working in all aspects of the farm – plant nutrition, crop protection, seed and precision agriculture. Mike is married and has three children. During his free time, you’ll find him on the lake fishing or out in the woods hunting. Seth recently joined the AFS team in March, 2017. Seth is married to Jessica and together they have two boys. In his free time, he volunteers with the Bricelyn Fire Department and enjoys hunting and fishing. He also currently farms with his step dad and brother around the Bricelyn area. Matt started with AFS in February 2018. 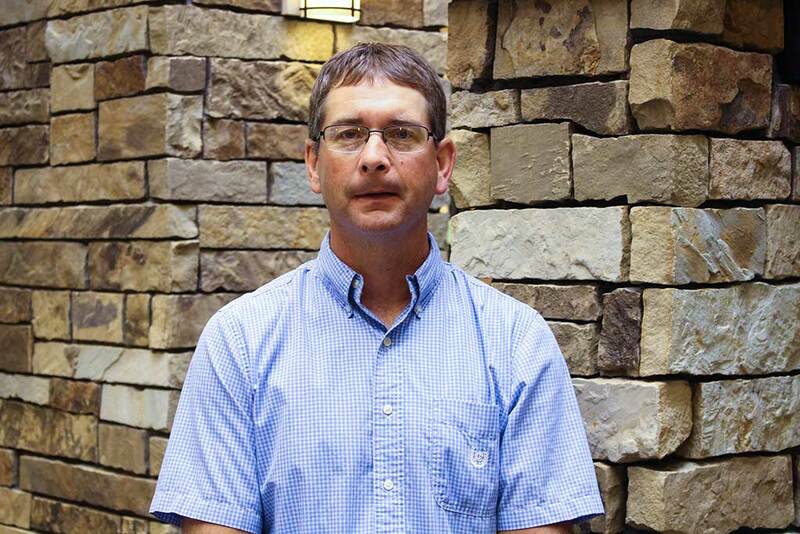 He has been involved in the transportation and ag industries for 25 years. Matt looks forward to taking a proactive approach at meeting customers needs in a timely fashion and getting to know them in the process. Matt and his partner, Roxy live in Buffalo Center and have three kids; Shandra, Lizzy and Cameron. They all enjoy spending their time together fishing and being outdoors. 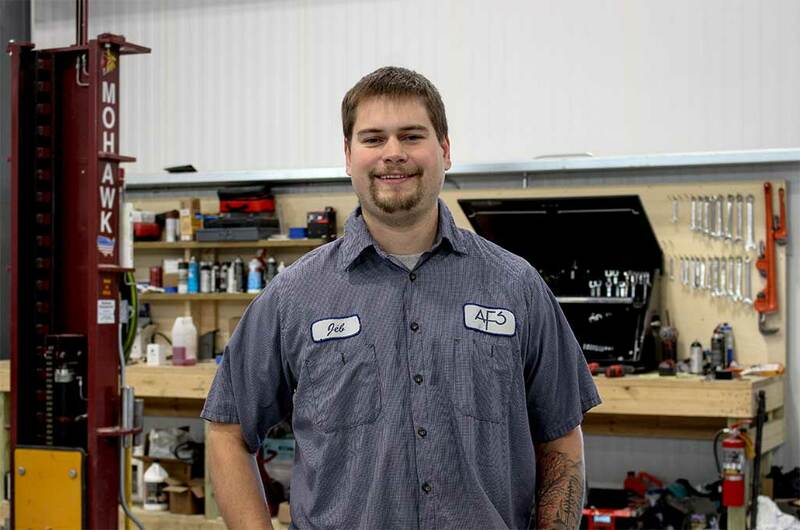 Jordan joined the AFS warehouse team in the spring of 2013. He strives to provide good customer service and promptness in filling orders. He enjoys spending his free time in the outdoors. His hobbies include fishing, hiking, and hunting. Jordan and his wife Sarah have two daughters, Madelynn, and Bailey. They enjoy watching them grow up and learn new things every day. 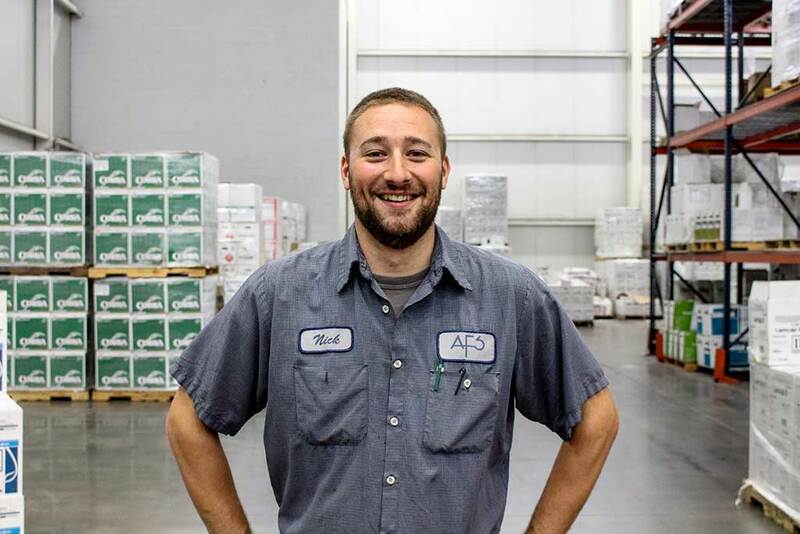 Nick Haugen joined the AFS warehouse team in the Spring of 2013. He looks forward to working with the customers, getting to know them and promptly filling their orders in a timely manner. Nick married his wife Halie in 2015 and together they live in Buffalo Center and have a little girl, Sadie. His hobbies include hunting, fishing, and shooting. He looks forward to having a long and positive career with AFS. Jeb graduated from DMACC, where he studied Diesel Technologies. He grew up in Buffalo Center and enjoys helping on the farm in the spring and fall and helping manage the company vehicles. Jeb is married to his wife Savana and together they have their daughter Adalyn. Craig recently joined the AFS team in the spring of 2017. 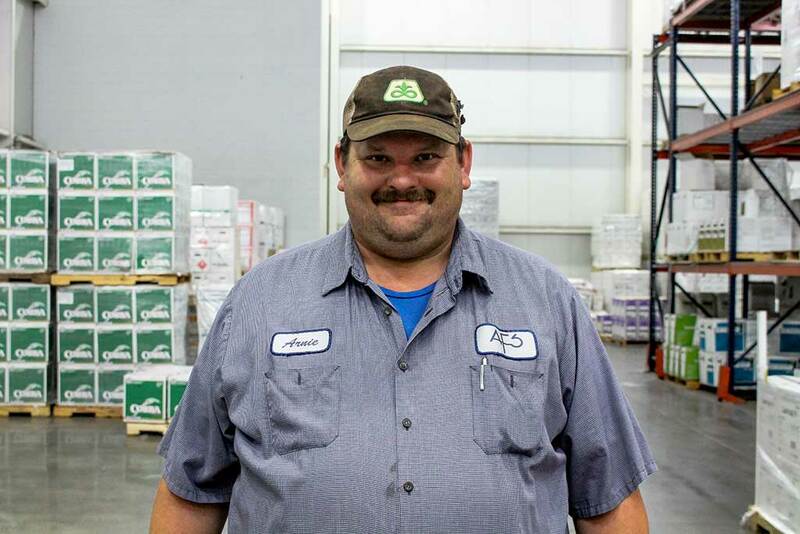 He is one of our truck drivers responsible for making early season chemical and plant nutrition deliveries as well as any warehouse duties when he’s not on the road. Arnie has been with AFS since the Fall of 2002. He is our truck driver responsible for making early season chemical deliveries as well as warehouse duties when he’s not on the road. Arnie also knows a great deal about servicing the tanks and pumps that we provide our customers. His enthusiasm makes him an asset here at AFS. 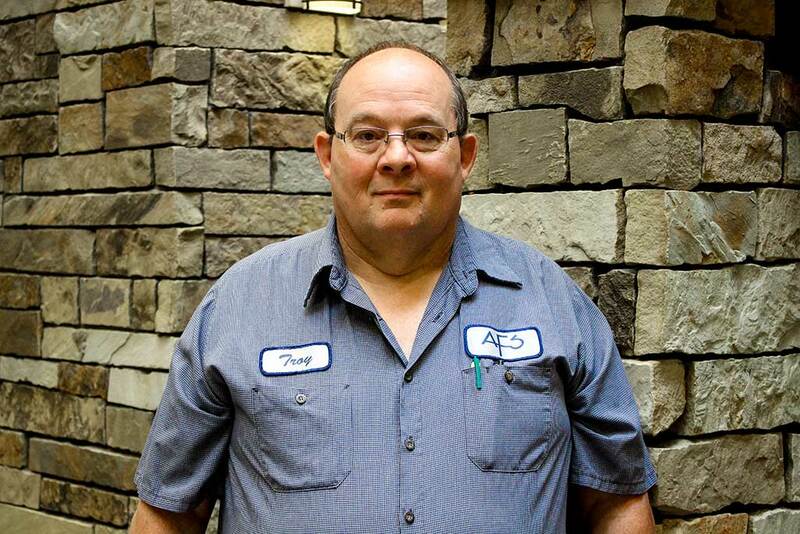 Troy started at AFS in February 2012. He is responsible for maintenance and janitorial duties around the rake facility. Troy has been active in his community through school functions and has also been involved with the Buffalo Center Ambulance since 1988. He is married to his wife Sue and they have a son named Spencer. You’ll see troy throughout his community and enjoys hunting, fishing and spending time with his family.